A mainstay in my top wuxia listings, the 2016 version of The Legend of Flying Daggers 飞刀又见飞刀 is a TV adaptation based on the novel written by Gu Long. 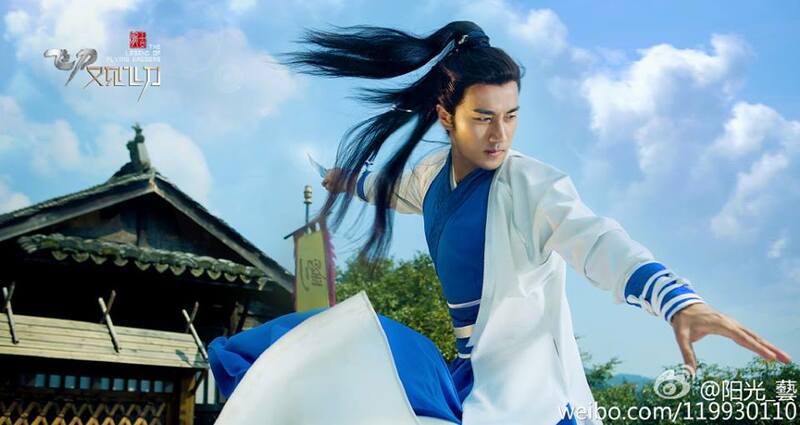 Hawick Lau stars as the protagonist Li Huai who is a kind-hearted misfit roaming the streets. 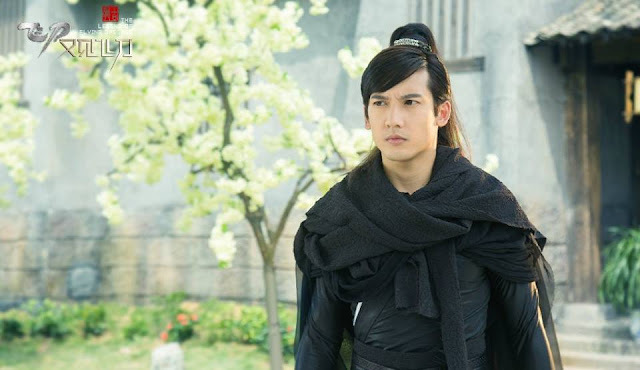 In the previous adaptation that I saw, he was the neglected illegitimate son of the Li family, a revered martial arts clan known for the Flying Daggers technique. 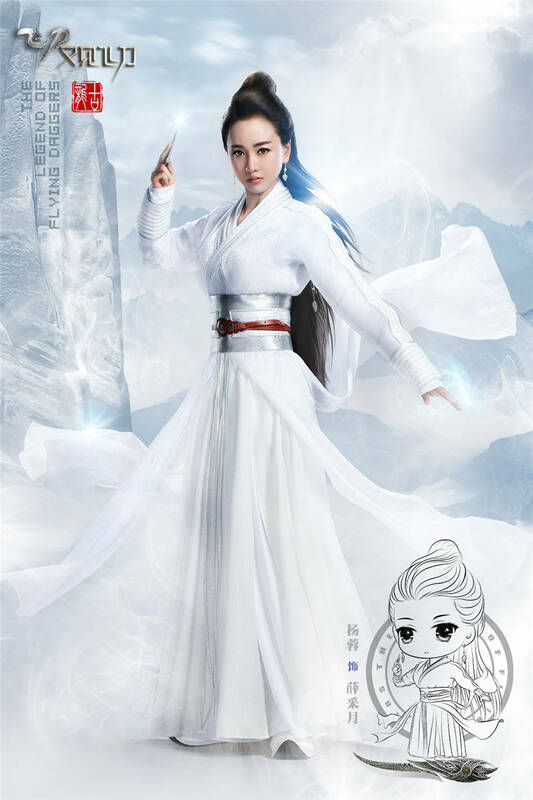 He falls in love with Yang Rong's character Xue Cai Yue, a cold-hearted assassin yet the pair are fated to be star-crossed lovers. 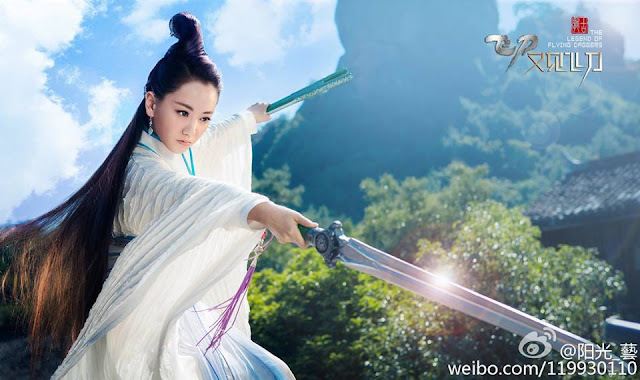 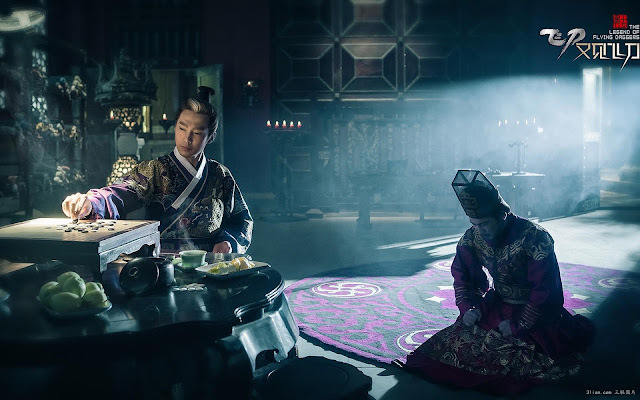 Flying Daggers 飞刀又见飞刀 is brought to us through the combined efforts of three production companies as it seeks to come out with yet another fantasy wuxia due to the genre's immense popularity with the younger crowd. After 3 months of arduous filming, the drama is now in its final stages of editing and is slated for a summer release. 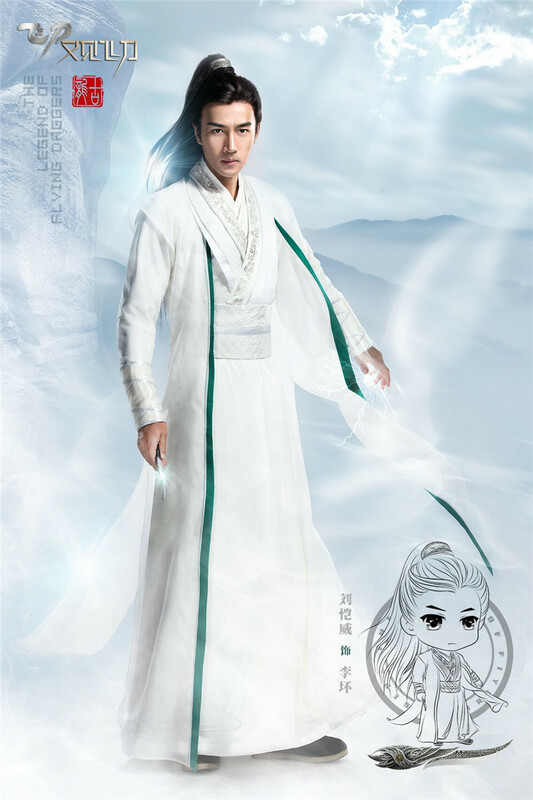 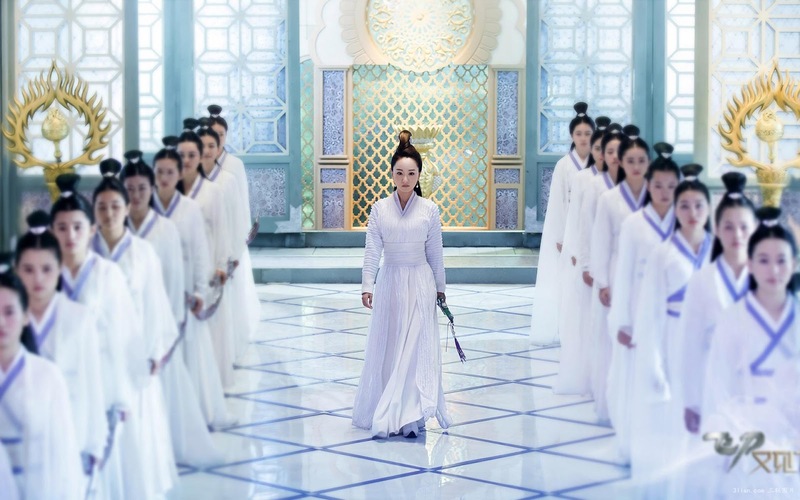 I am getting serious xianxia vibes and considering the fact that there are no monsters or demons in the martial arts world of Gu Long, I am not sure how well a fantasy wuxia adaptation will play out. Sure hope they don't ruin a good thing. Do you happen to know where can you watch this show online with eng sub? 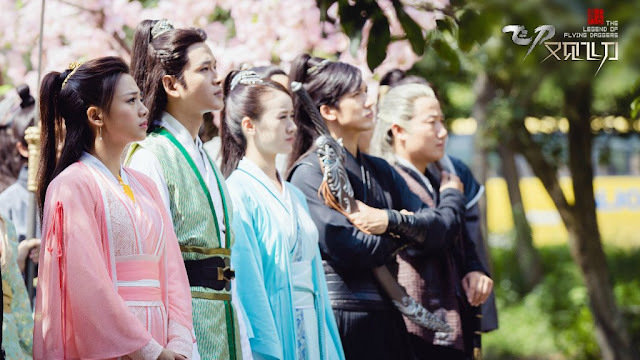 hi - no unfortunately the streaming sites where I go for subs still have it raw. 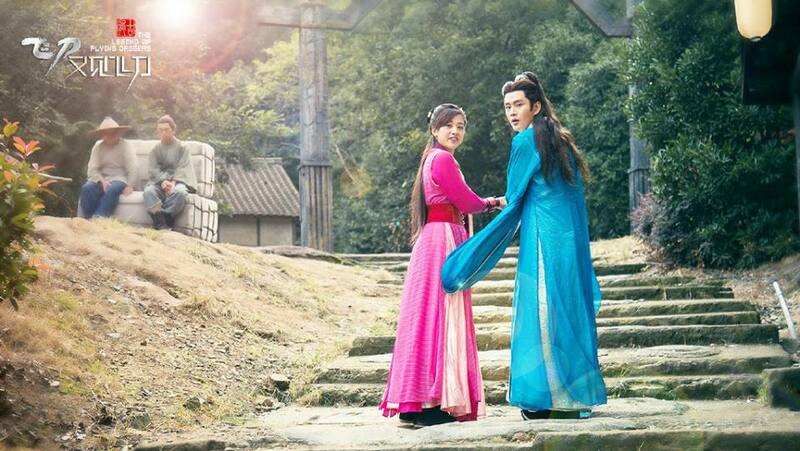 Hi..where can we watch this drama with English Subs??? 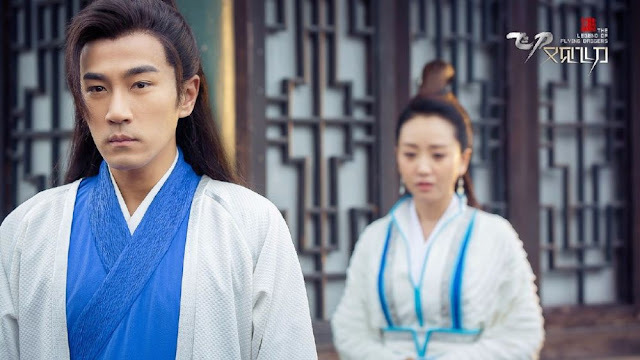 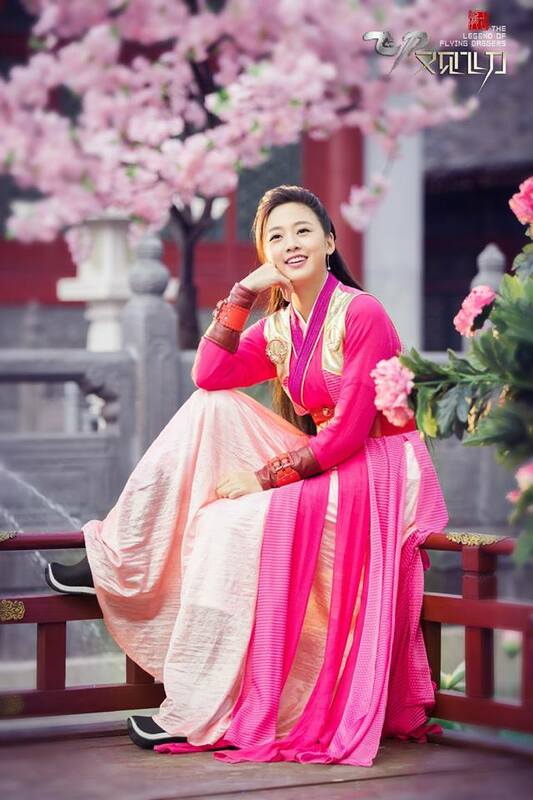 We love to watch Chinese Drama since falling madly in love with Ten Miles of Peach Blossoms but most of the interesting ones have no Eng Subs...why is there no exclusive chinese drama with eng sub websites? ?